Teams will look to these guys as extra blockers in the running game as well as to stretch the field vertically in the passing game. Today I rank the top five free agent tight ends. Bio: In four years in the league with Arizona, Rob Housler has spent most of his time as a backup. 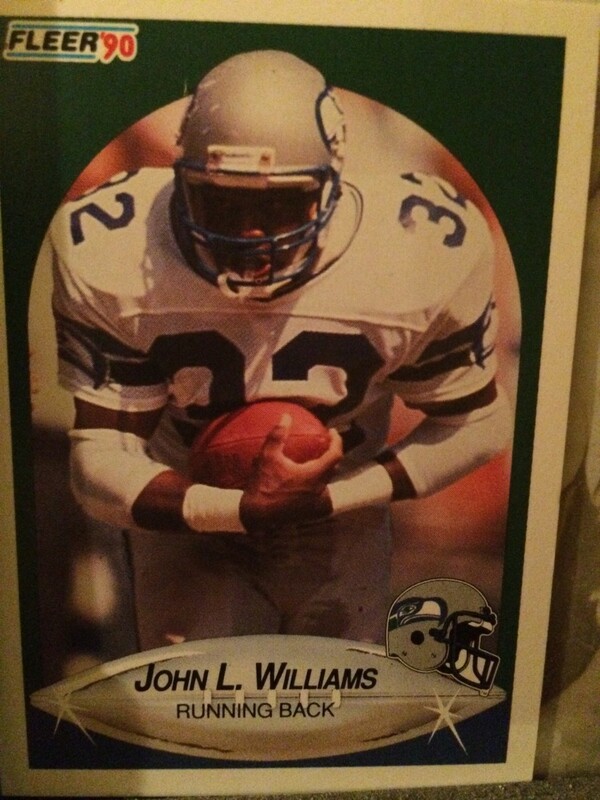 In that time he recorded 105 catches for over 1,100 yards and a touchdown. Bottom line: Housler is one of the NFL's fastest tight ends, but Bruce Arians doesn't have any use for that position if they don't block. He needs a change of scenery. 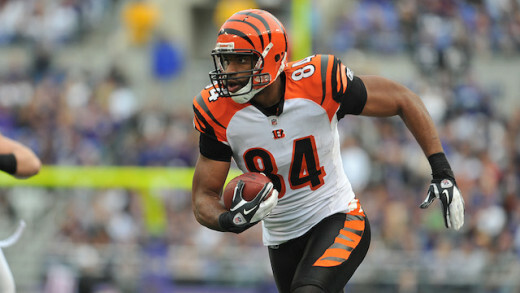 Bio: In five seasons in Cincinnati, Jermaine Gresham was a semi productive force of the Bengal offense. 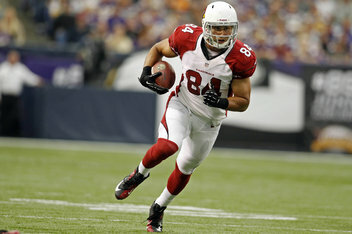 In that time, he recorded 280 receptions for over 2,700 yards and 24 touchdowns as well as being named to two pro bowls. Bottom line: He's a below average starter and an above average backup. 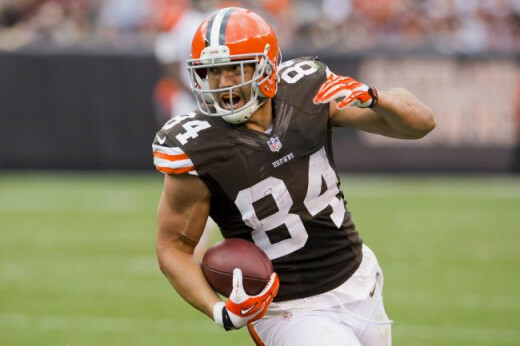 Bio: In four years in Cleveland, Jordan Cameron continued the tradition of basketball players playing tight end in the NFL. In four years, he recorded 130 catches for 1,600 yards and 10 touchdowns as well as being named a pro bowler in 2013. Bottom line: If he would have hit the market a year ago, Cameron would have been a top 5 free agent target because he's a matchup nightmare. Concussion woes now jeopardize Cameron's future. 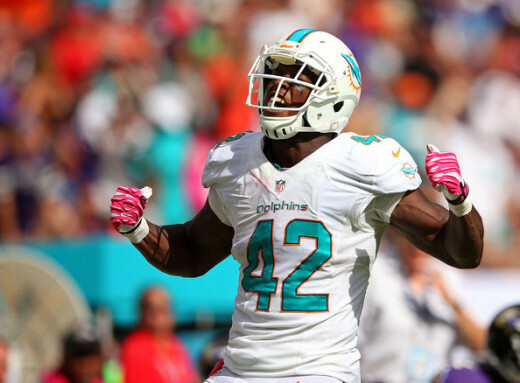 Bio: In his four years in Miami, Charles Clay saw playing time at both tight end and fullback. In four years he has 161 catches for over 1,800 yards and 15 total touchdowns. Bottom line: More of a versatile H-back than a big bodied tight end, Clay is reportedly seeking $6 million annually. 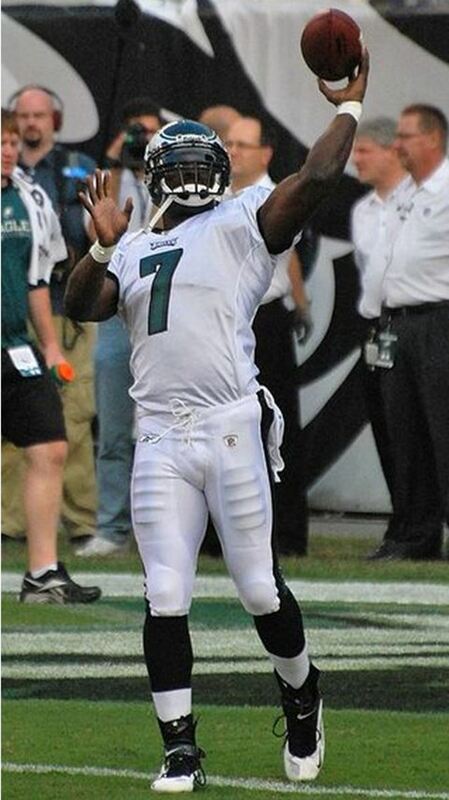 The Dolphins want to keep him, but they'll have competition from the other franchises. The Dolphins placed the transition tag on him, meaning they can match any offer sheet he signs elsewhere. 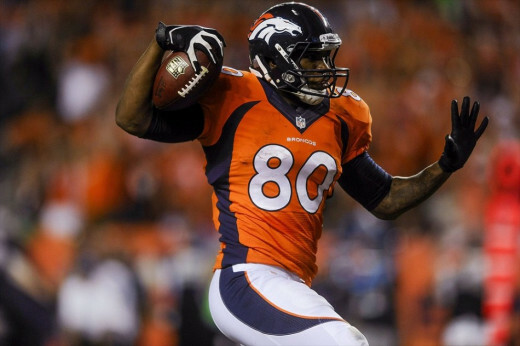 Bio: Coming strong on the scene in 2013, Julius Thomas seemingly came out of nowhere to become one of the most dominant tight ends in the league. That year he had 65 catches for over 700 yards and 12 touchdowns. In his three seasons in Denver, he has 109 receptions for over 1,200 yards and 24 touchdowns. Bottom line: The two time Pro Bowl selection isn't much of a blocker and has struggled with ankle injuries in multiple seasons. Those concerns are trumped by a rare skill set as a mismatch creating space in the middle of the field, excelling after the catch and posting up in the red zone. Thomas is a difference making talent in the prime of his career. There will be plenty of demand if he hits the market, as expected. 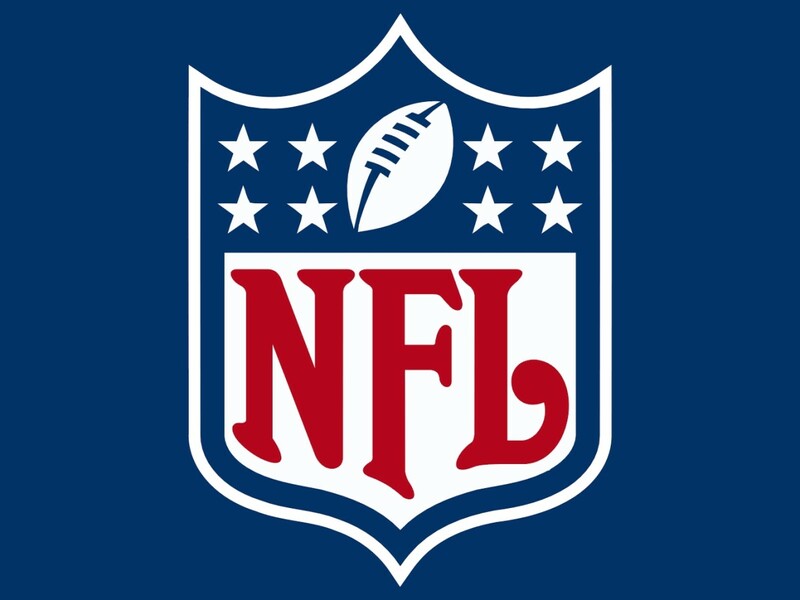 Which tight end will have the most success with a new team? I think Gresham has some good football left.